July 5th, 2017 | Categories: Design News. Tags: Design Conferences, design trends, Dwell on Design, Los Angeles, modern design, and professional home staging. Dwell on Design was an absolute delight this year. 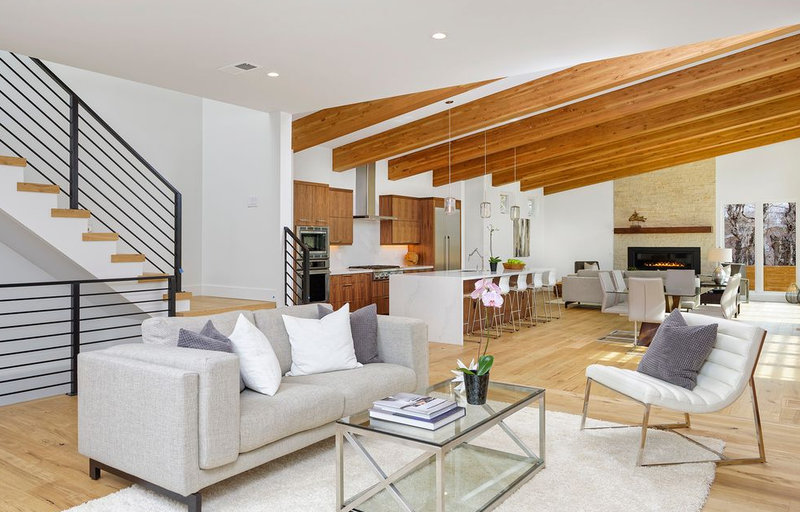 The design mega-conference provided guests with an exciting and clear presentation of this year’s most popular modern home staging and design trends. 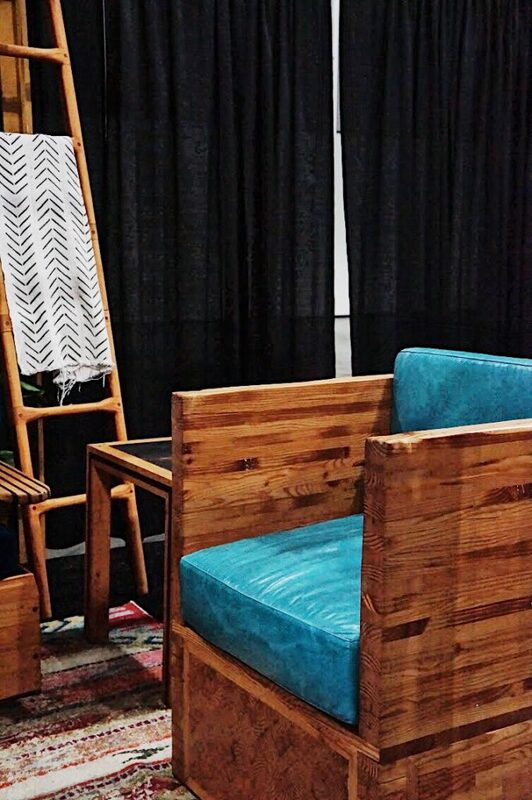 Hosted in the Los Angeles Convention Center June 23rd–26th this exhibition featured over 2,000 modern furnishings and products, and over 30 different onstage presentations. What were the Dwell on Design trends we loved most this year? First, one of the most abundant trends we saw at Dwell on Design was the rustic woods trend. Turning away from the ubiquitous mid-century modern style that we’ve been seeing for years, this look is taking us all back to our days of summer camp. 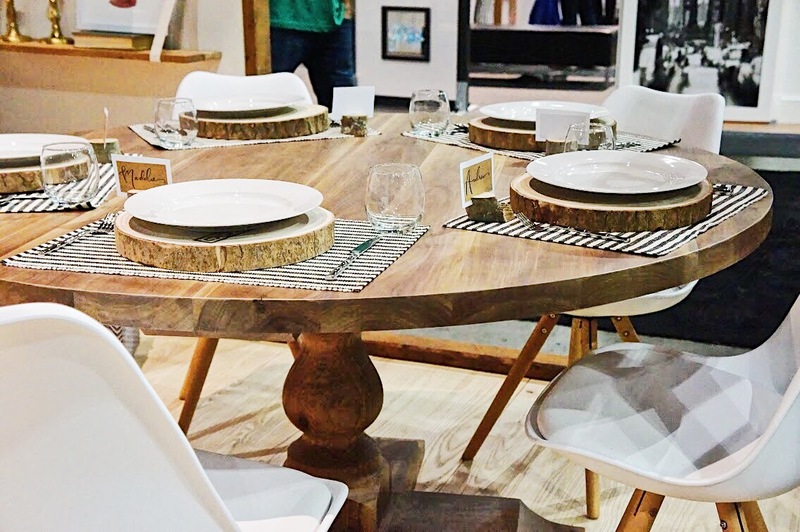 You’ll see a lot of distressed wood tables, flooring, and outdoorsy accents. One particular stand-out design is the mixing of different types of woods and stains. 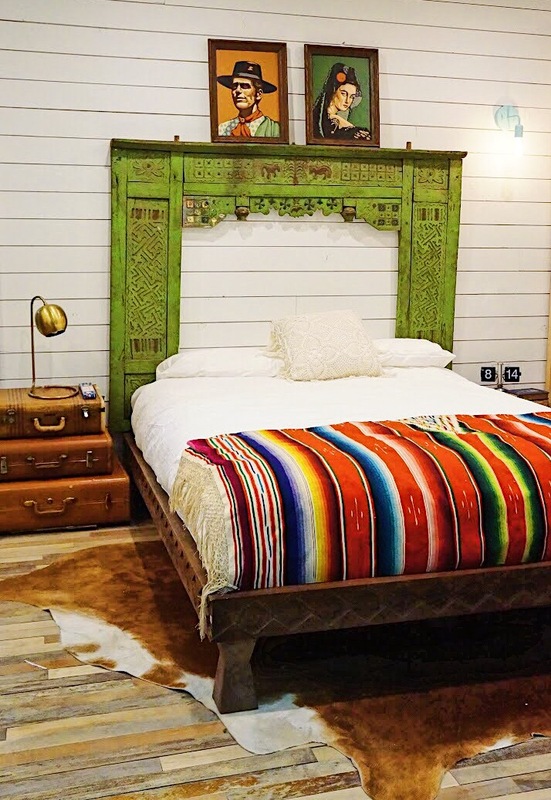 Whether this trend is due to the #liveauthentic craze or the explosive popularity of the TV show “Fixer-Upper” and its hosts’ farmhouse chic aesthetic, rustic is definitely in. No doubt this is a trend also particularly well suited for the Denver real estate market. 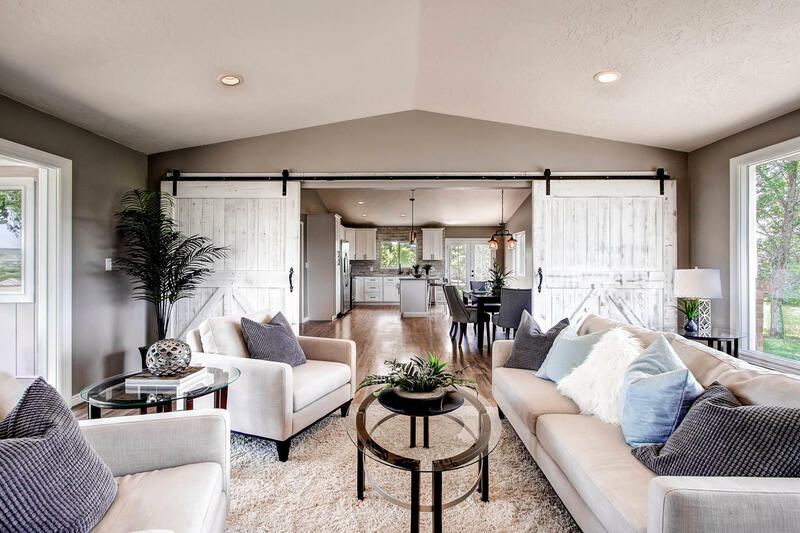 Bring this trend into your home staging project for a style that will transcend seasons and be in style all year round. 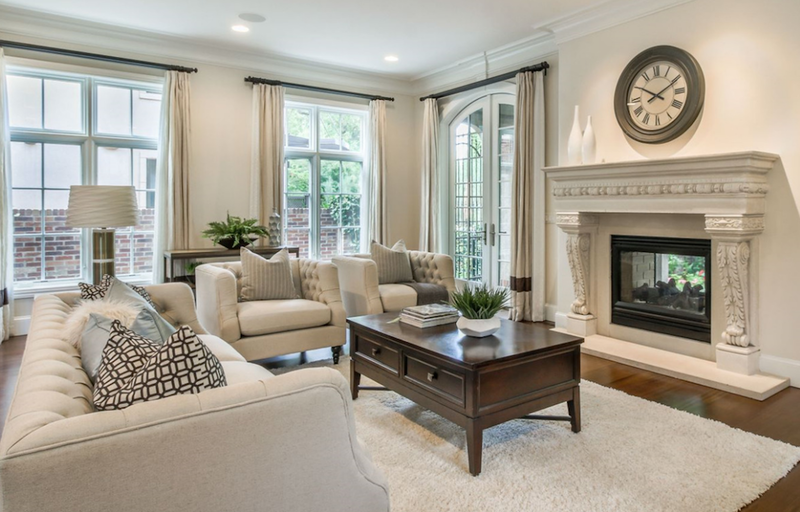 We’ve seen a deviation from clean and crisp furniture to a look for seating and couches that is worn and torn. This distressed trend is in line with authentic vibes of the rustic woods we mentioned above. 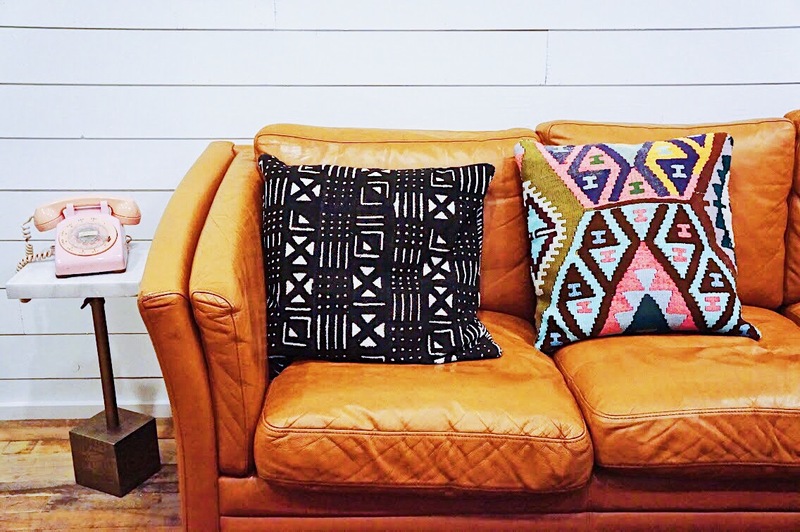 In this design trend, leather is worn in and slightly faded, cushions are distressed, and wood is raw and un-sanded. A few colors to look for in your next home staging design are those in the burnt orange/ copper/ tan family. These are the shades of leather that are really popping right now. Especially relevant is the tile inspiration seen at this year’s show. This year that design inspiration comes from Morocco and the Middle-East. We’re seeing ogee and arabesque shaped tiles in bright colors as well as more subdued or single toned tiles. 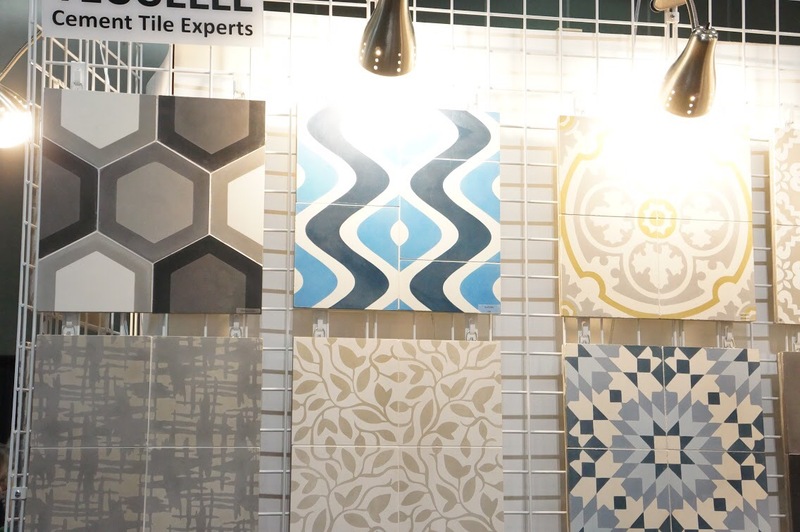 Incorporate these tile trend or patterns into a brilliant bathroom floor or hunt down some small tiles for a trendy and up-to-date moroccan-inspired kitchen backsplash. Additionally, we’ve seen a lot of Mexican influence as well. Seems like an escape to Tulum, Mexico is on everyone’s lips these days. Not to mention the sight of serapes are virtually everywhere you turn whether at the beach or backyard barbecues. It’s no wonder that Mexico’s influence has extended to the interior design world. Most prominently we see this influence in the colors and patterns of textiles. Take a look at this bedroom interior from HGTV designer Kim Lewis featured at Dwell on Design. Overall what can you take away from this? 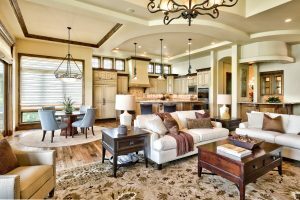 Design and decor is drawing more from worldly influence. Also, say goodbye to sharp lines and clean color palettes and welcome in ragged edges and mixed fabrics.